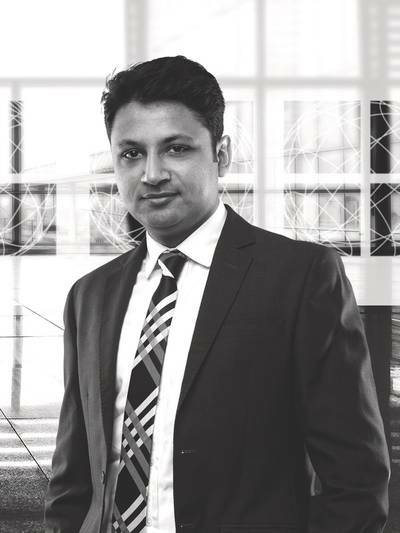 Glander International Bunkering named Sumit K Dhawan as Senior Bunker/Lubricant Trader and Team Leader for the Mumbai office. Dhawan comes to Glander International Bunkering with more than seven years of experience in the bunker and cargo trading industry. Dhawan holds an MBA degree in Oil Trading stream and a Bachelor of Commerce and can speak English, Hindi and Punjabi. Sumit has experience for bunker supplies in India/sub-continent, Singapore, Fujairah and ARA region.